Milan Chatterjee will complete his third year of law school at New York University School of Law, the Los Angeles-based Jewish Journal reported. Last November, Chatterjee, who is Hindu, threatened to rescind funding for a student town hall if pro-Palestinian groups used the occasion to promote divestment from Israel. He said his intention was to maintain the Graduate Student Association’s neutrality in political affairs. Chatterjee was later reprimanded by the university, who said he acted outside of his authority. Late last month, Chatterjee sent a letter to UCLA Chancellor Gene Block informing the university that he was leaving in the wake of bullying and harassment by students and organizations promoting the Boycott, Divestment and Sanctions movement against Israel. 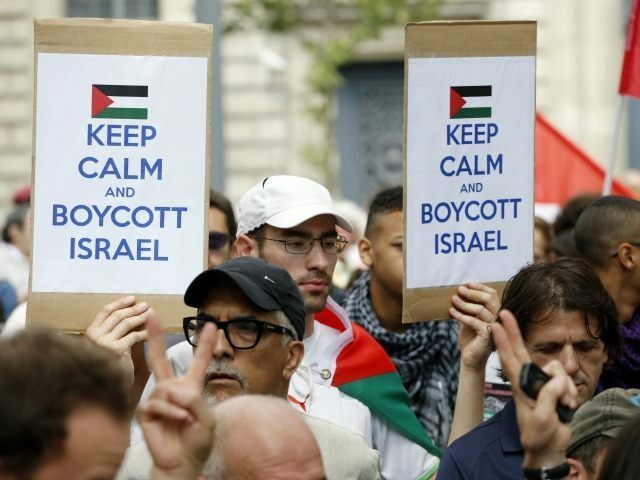 The attacks against him came after the 2015 UCLA Diversity Caucus event, whose funding Chatterjee conditioned on its sponsors not associating with the BDS movement.